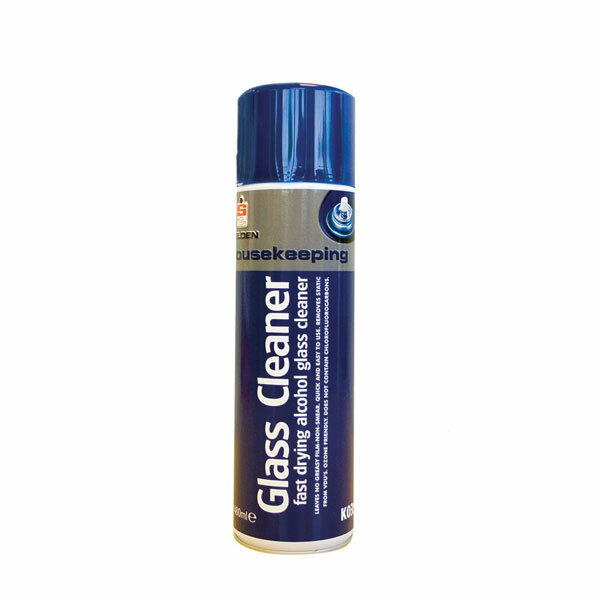 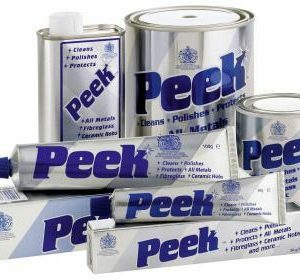 A stainless steel safe toilet cleaner suitable for daily cleaning of ceramic and stainless steel toilets and urinals often found in pubs, clubs and other public buildings. 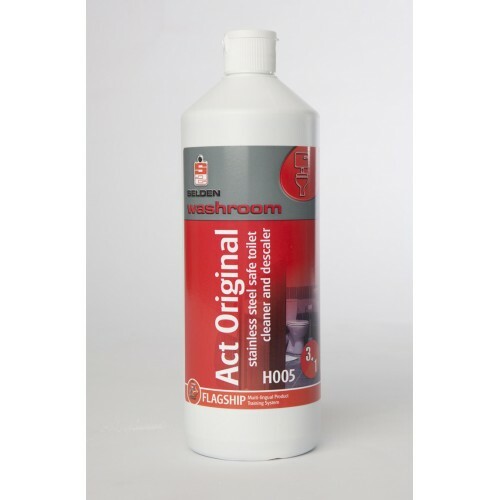 Suitable for removing limescale and grime from washroom areas as well as toilet bowels. 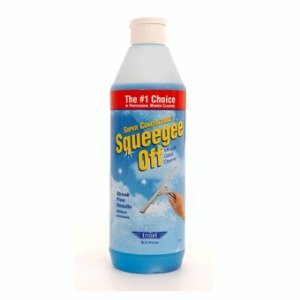 A thick clinging formula ensures that limescale is removed and that a thorough clean is achieved. 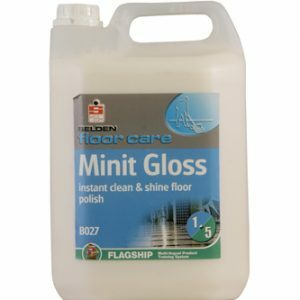 Caution should be taken to ensure that Act original is not left in prolonged contact with materials whilst in its neat form, it should always be rinsed thoroughly after cleaning.